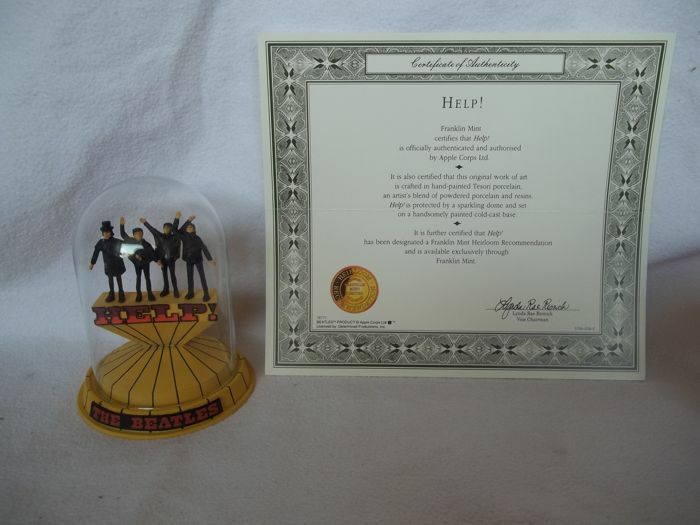 - Help" Sculpture with glass dome and c.o.a. 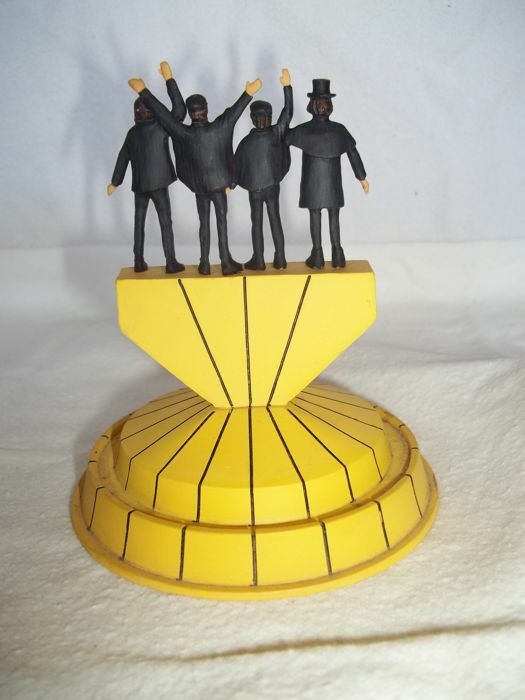 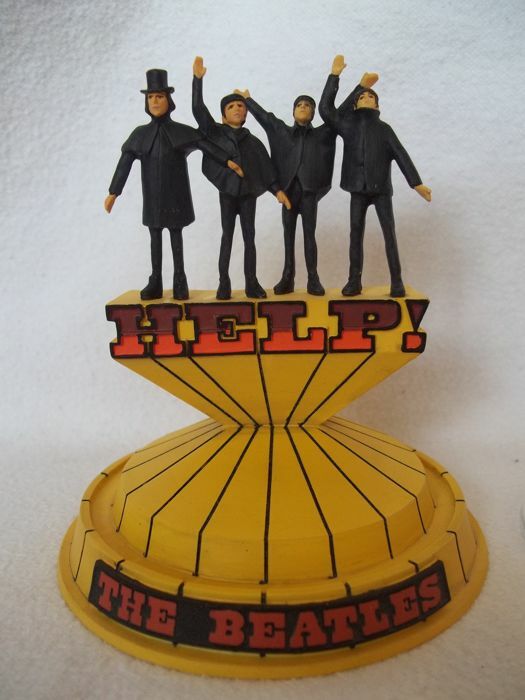 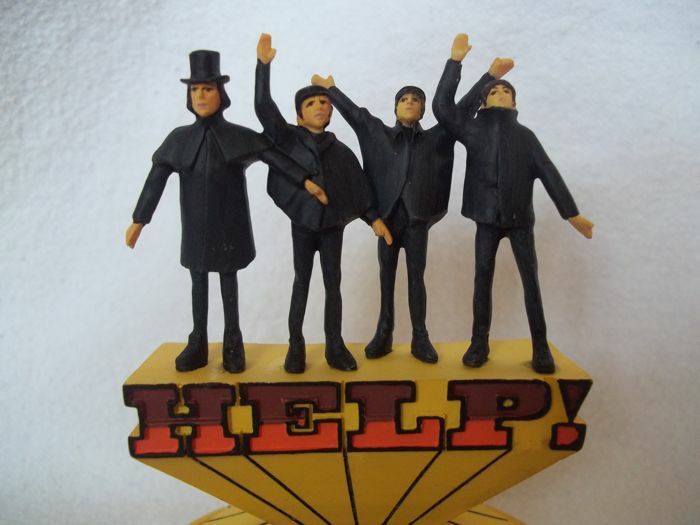 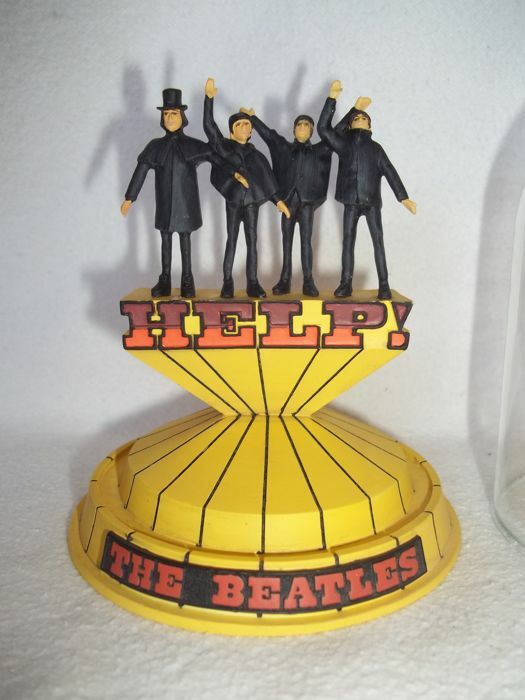 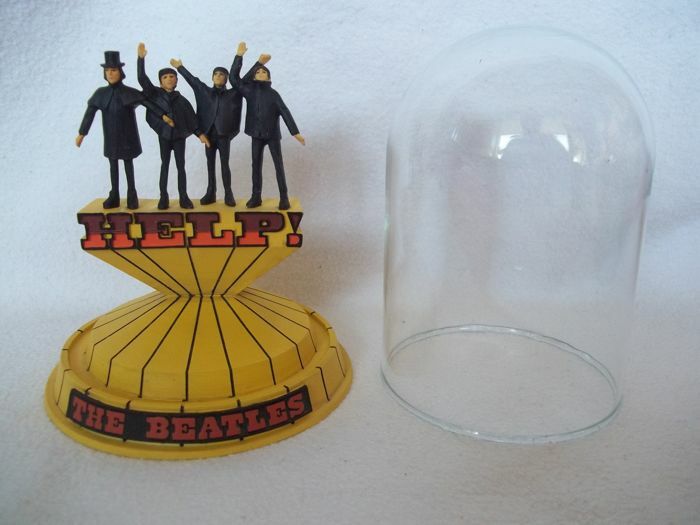 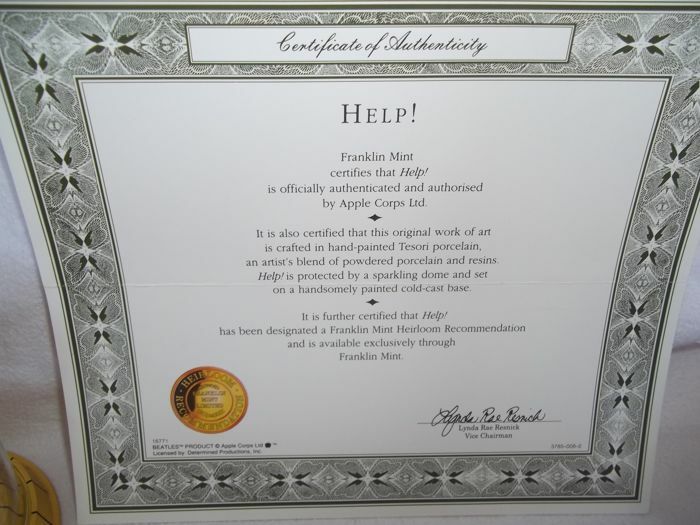 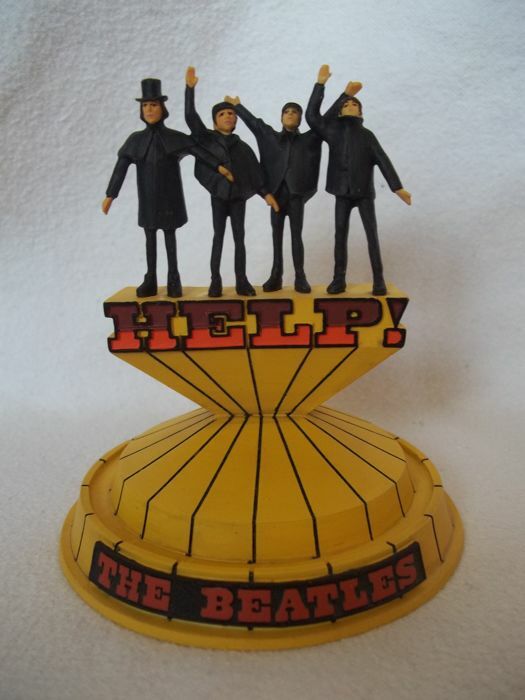 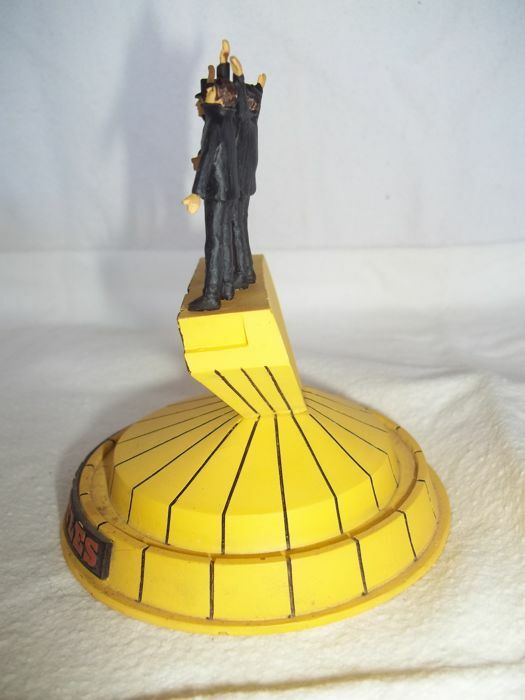 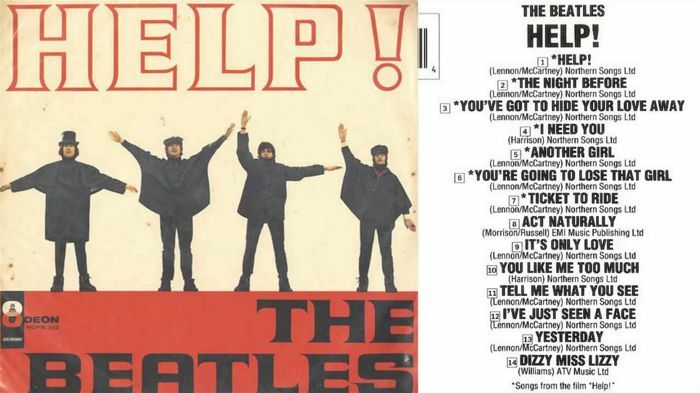 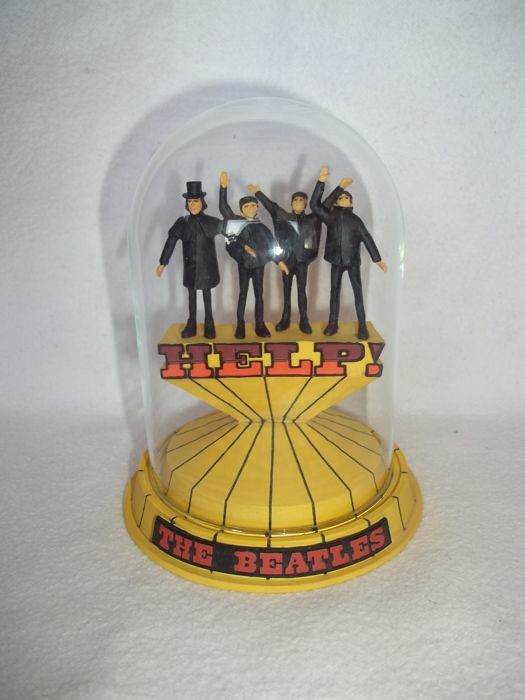 The Beatles - "Help" Sculpture with glass dome and certificate of authenticity. 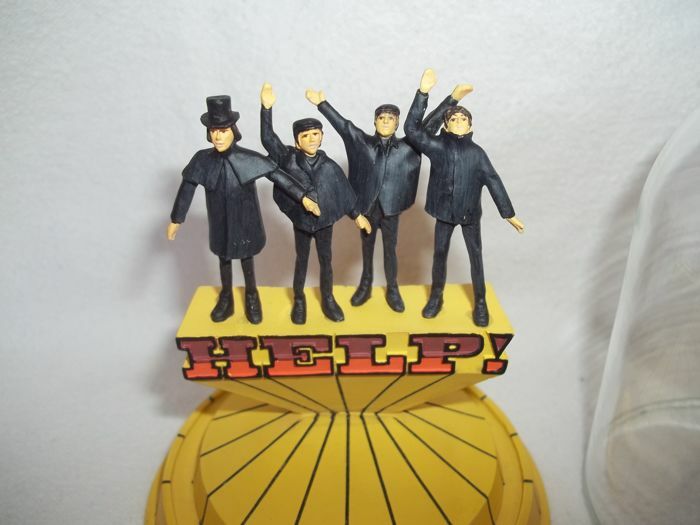 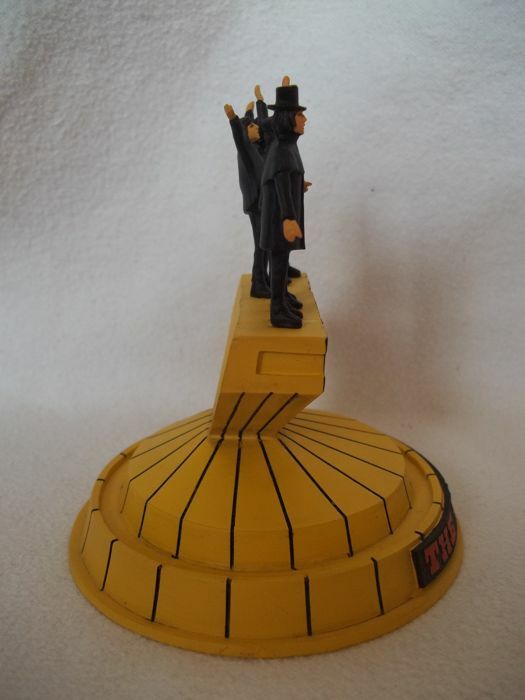 The statue is an image of the album cover ( See picture 3 ). 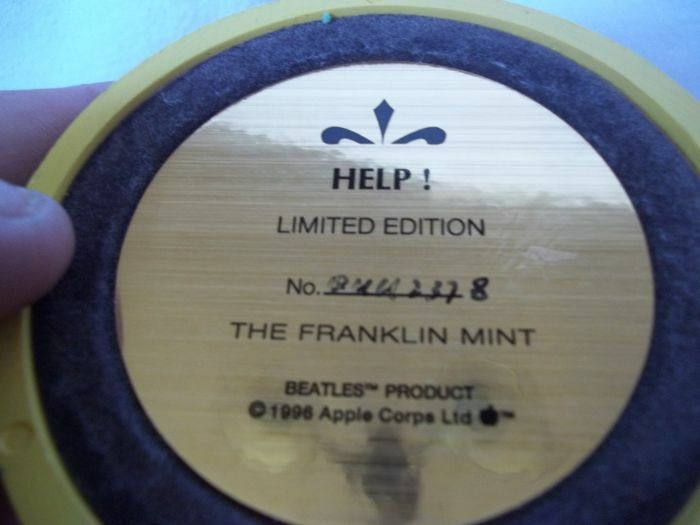 Official Beatles product produced by Franklin Mint in 1996.